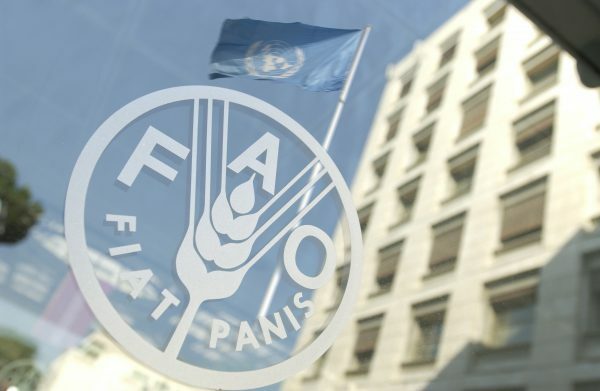 The Access to Seeds Foundation and the Permanent Representation of the Kingdom of the Netherlands to the UN-organisations for Food and Agriculture organize a Special Event on the Access to Seeds Index, which will take place on December 11, 2014 at FAO in Rome. The event will be opened by Gerda Verburg, Ambassador and Permanent Representative of the Kingdom of the Netherlands to the UN-organisations for Food and Agriculture. Ido Verhagen, Executive director of the Access to Seeds Index, will thereafter elaborate on the vision of the Access to Seeds Index, the development process and methodology.